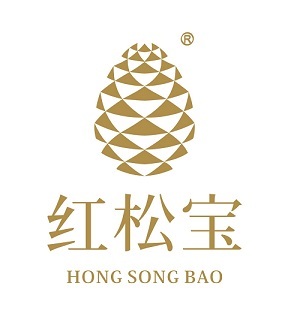 Product categories of Fatty Acid, we are specialized manufacturers from China, Fatty Acid, Pure Pinolenic Acid suppliers/factory, wholesale high-quality products of 80% Purity Fatty Acid R & D and manufacturing, we have the perfect after-sales service and technical support. Look forward to your cooperation! Omega 3 and omega 6 fatty acids as important medical use and health care use, our comapny could produce High Purity Alpha Linolenic Acid and pinnolenic acid. 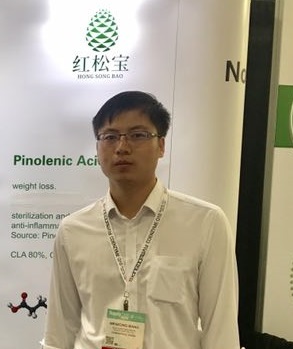 Pinolenic Acid as one of our patent product and our core product. 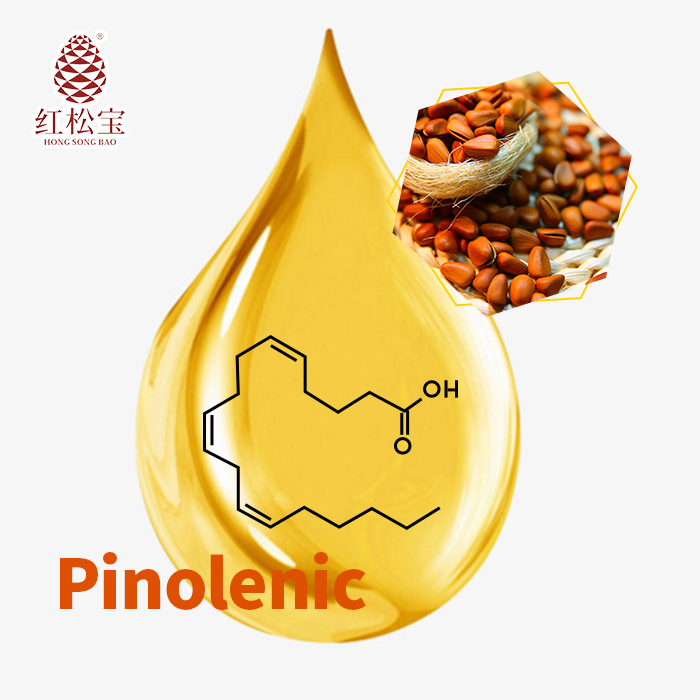 International patent and files proved pinolenic acid has function of treating diabetes,obesity,anti-inflammatory,etc. Depending on more than 20 years experience in pine nut deep processing, we have unique strength in pinnolenic especially.